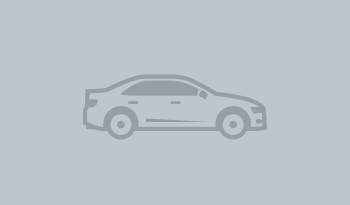 WHY BUY A USED CAR FROM BUYCARZ? Buy Carz Australia are your trusted dealer when you are looking for a Quality Used Car for sale in Brisbane and South East Queensland. Every vehicle we sell is hand picked by us. We do all the hard work for you. If we don’t have the vehicle you are looking for we will find it for you. Call us today. If you’re looking for stress free finance, we offer financial solutions that will put you behind the wheel. Whether you’re looking for a first car, family car, a small run-around or an SUV, we’ve got what you’re looking for. Buying a new car can be time consuming but we come to you at a time that suits you; what could be easier? All of our vehicles come with REVs check & we’ll complete all the registration paperwork. It’s all about making it easy for you.